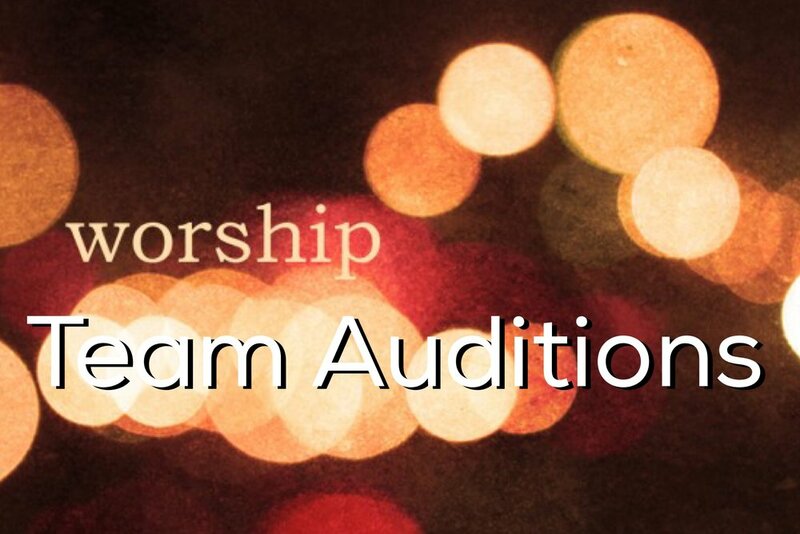 The Rivertree worship team will be holding auditions for instrumentalists on Sunday, Jan 28 at 2 PM. If you play guitar (acoustic and/or electric), bass, keys or drums, and have heart for leading worship with a team of musicians, we'd love to talk with you. For more information email Steven Barnett at steven@myrivertree.org.